Shelton, CT is one of the fastest growing communities in Connecticut. It offers the perfect blend of a fertile business environment and pleasant residential communities and is a model for balanced economic growth and stable taxes. Shelton is located about 90 minutes from New York City, with convenient access to Interstates 84 and 95, Route 8, and the Merritt Parkway. 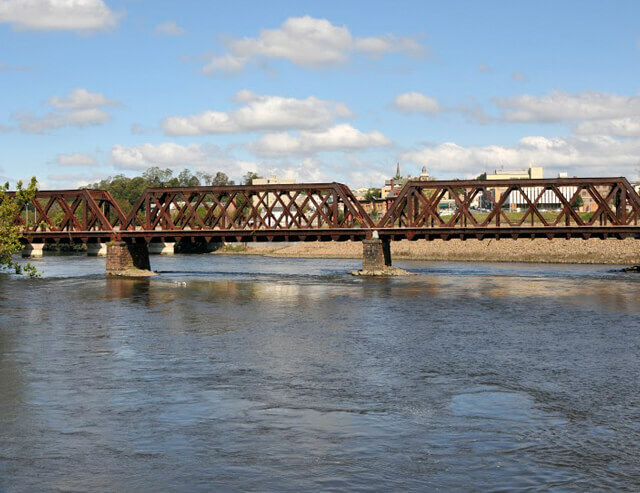 Shelton’s location offers easy access to Metro-North railroad and Amtrak in Bridgeport. Shelton’s real estate market is made up of many diverse neighborhoods such as Huntington Center where you will find restaurants, shopping and historic homes and a charming downtown area where there are numerous apartments for rent as well as shopping, dining and nightlife. Shelton is home to many corporate headquarters such as, Perkin-Elmer, Bic Corporation makers of pens and shavers, Pitney Bowes, and the original Wiffle Ball, Inc. The Bridgeport Avenue area is home to many national chains such as Hilton, Marriot, Wal-Mart and Longhorn Steak House offering convenience for everyone. Shelton combines open forest space and farmland offering residents the scenic waterfalls and picnic areas in Indian Well State park to pick you own blueberries, pumpkins at the Jones Family Farm where you will also find as a stop on the Connecticut wine trail the Jones Winery. It is easy to see why Shelton, CT is one of the fastest growing communities with all it offers its residents and real estate opportunities are vast for builders, commercial and home buyers. 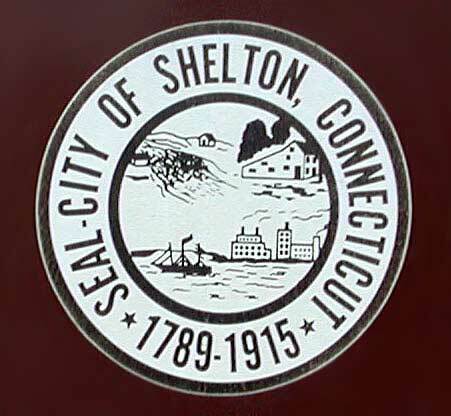 The city of Shelton was established in 1919 by merging the towns of Huntington and Shelton, founded, respectively in 1789 and the 1860s. Prior to World War II, Shelton was home to many manufacturers, due to the presence of the Housatonic River dams and access to cheap electrical power. The current name originated in a manufacturing village started in the 1860s named for the Shelton Company founded by Edward N. Shelton — also founder of Housatonic Water Power Company. Shelton is home to one of the largest arson fires in the United States history. It happened in 1975 when the Sponge Rubber Products plant (formerly owned by B.F. Goodrich) was set on fire. On June 14, 1978, Bob Marley and the Wailers played at the Pinecrest Country Club in the city as part of the group’s tour.